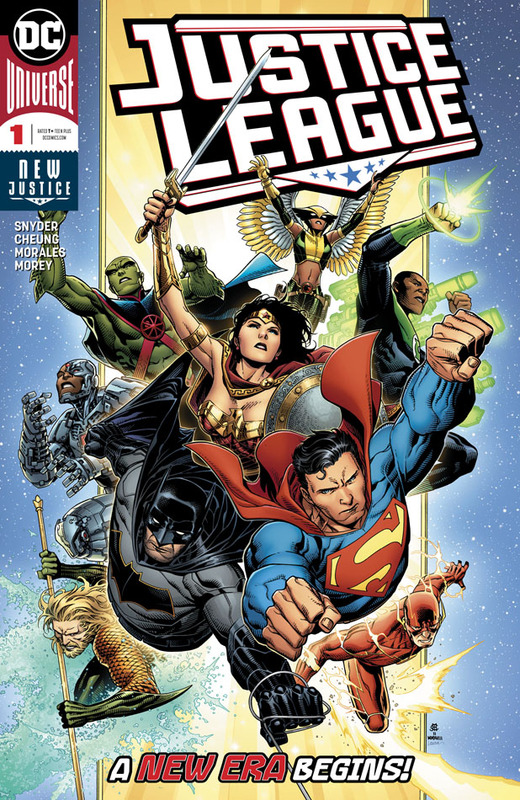 Spinning out of the cataclysmic events of Dark Knights: Metal and the universe-defining No Justice, the core members of the Justice League--Superman, Batman, Wonder Woman, Aquaman, The Flash and more--are finally reunited! The cosmos suddenly opens up to new threats that the Justice League could not imagine! 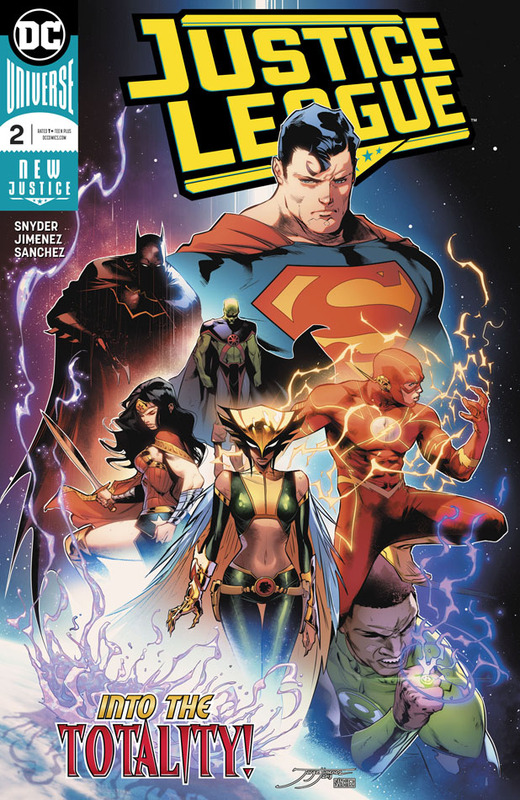 As Lex Luthor and Batman race to solve a mystery going back to the beginning of the DCU, the rest of the League dive deep into new corners of their own mythologies!